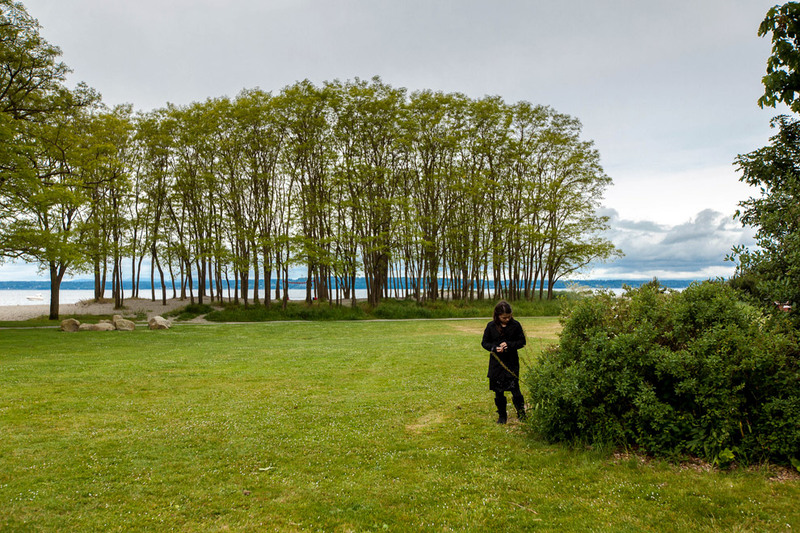 I have always loved this stand of trees at Golden Gardens beach. We were there on Sunday for the wedding of a good friend. It is a beautiful place for a wedding when the weather cooperates as it did last weekend. This entry was posted on Thursday, June 7th, 2012 at 12:32 pm	and is filed under LIFE and tagged with Portrait photographer, Seattle Photographer, Seattle Photographers. You can follow any responses to this entry through the RSS 2.0 feed.